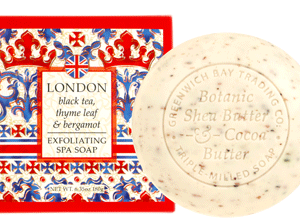 Home / Skin Care & Soap / Greenwich Bay Exfoliating Soaps & Scrubs / Organic Oatmeal Exfoliating Body Wash 16 oz. 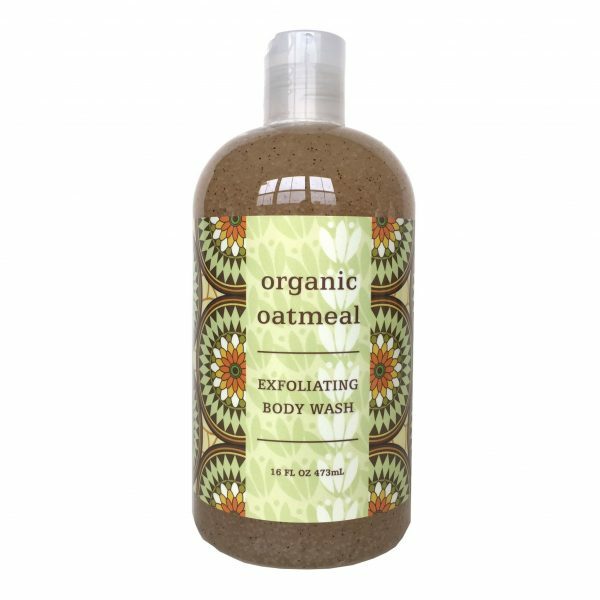 Organic Oatmeal Exfoliating Body Wash 16 oz. 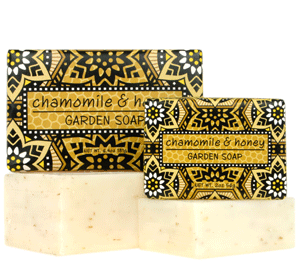 Enriched with shea butter, cocoa butter, organic oatmeal extracts. Blended with loofah & apricot seed, our exfoliating body wash cleanses and exfoliates with a fresh botanical scent. 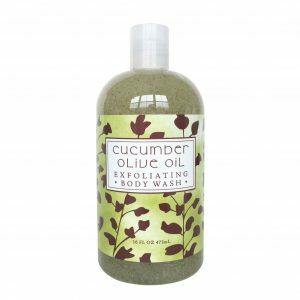 Cucumber Olive Oil Exfoliating Body Wash 16 oz. 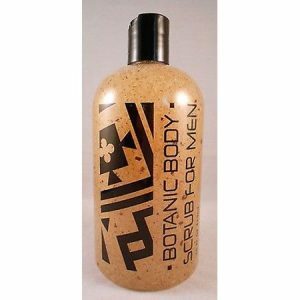 Greenwich Bay Botanic Body Scrub for Men 16 oz.